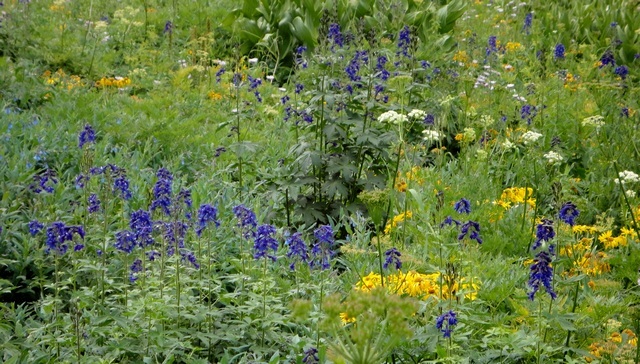 Yankee Boy Basin is filled with wildflowers—the peak is this week (they say). Indeed, lots of flowers, but you need to go a couple hundred yards past where everyone stops to look at Twin Falls. Sadly, no columbines at all—not even one! These are dinky! 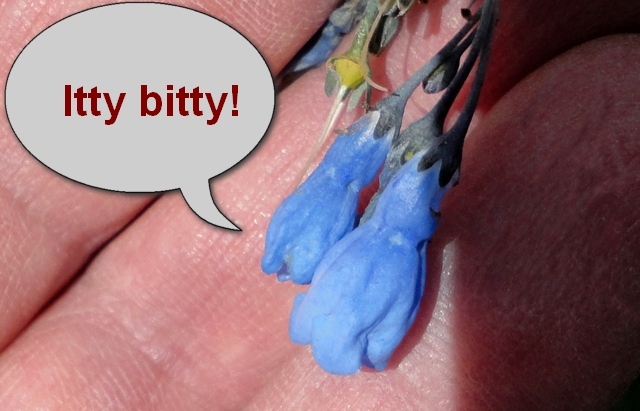 Little blue bells between my fingers. No, I didn’t pick them. I just held them so my camera would focus properly. 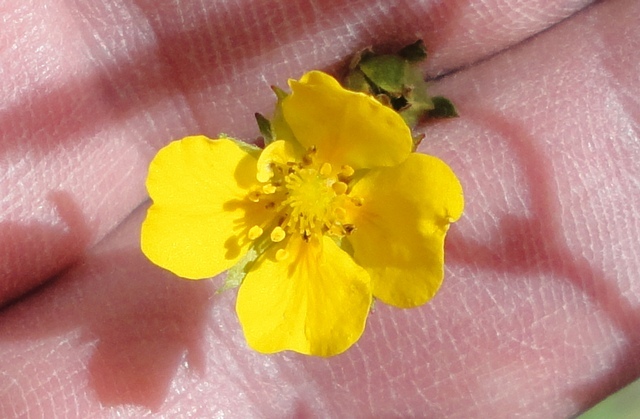 Tiny yellow flower. I didn’t pick this one either. I’m holding it between my fingers so the camera will focus properly. More wildflowers, about a hundred yards beyond where most people stop to see Twin Falls. 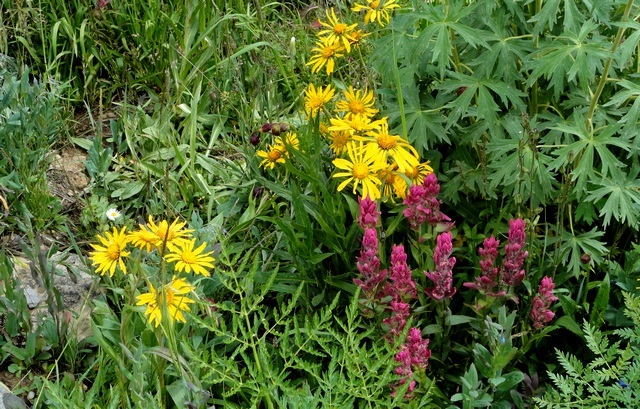 This entry was posted in Ouray County, Wildflowers and tagged wildflowers, Yankee Boy Basin. Bookmark the permalink.